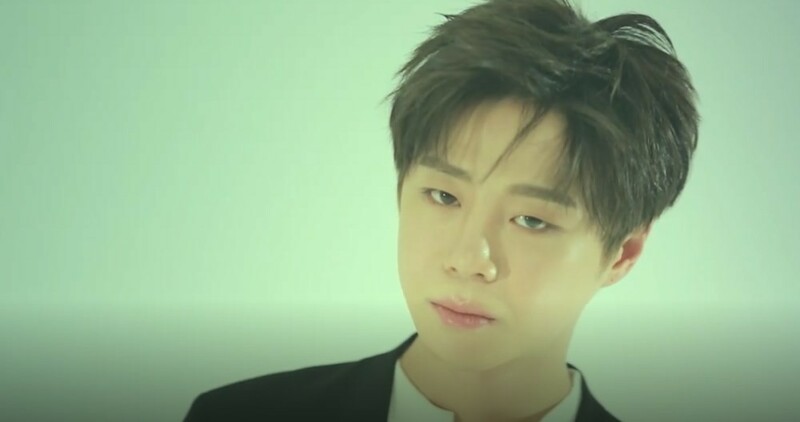 Euijin is next up for UNB's 'Boyhood' album trailer. Euijin is all tattooed as he spins around a long tape of temporary tattoos. As previously reported, his fellow members Kijung took an innocent side, Ji Han Sol was a bad boy, Daewon loved his fruit, Marco drank his milk, and FeelDog gave love to some greenery. Look out for more of UNB's concept films and teasers coming soon, leading up to their full album release on April 7!